For years now Elon Musk, Tesla CEO, has been talking about building a less expensive electric car, one that everyone (that is, everyone with $30,000) can afford. The goal was to keep the price low and go at least 200 miles on a charge. And now it has come true. The only problem is Tesla didn’t build it, Chevy did. Chevy claims the new Bolt will be available later this year which means it could beat the Telsa 3 to market by a year or more. The good news for Elon Musk is, just because Chevy did it first, doesn’t mean they did it right. At first glance the Bolt looks like a more attractive version of the BMW i3 – not exactly a high bar to hurdle. As a former Volt owner I have a pretty good idea of one area where Chevy may have gone wrong – visibility, especially to the rear, appears to be awful. A tiny rear window, wide rear side pillars and a steeply sloping front window probably won’t add up to good visibility. Apparently Chevy is aware of this as they offer an optional package that provides a 360-degree camera view around the Bolt. 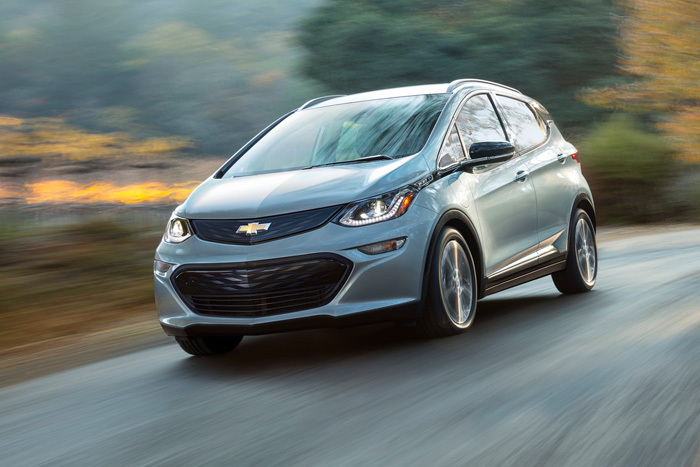 The Bolt is a 4-door hatchback and in size somewhat comparible to the Chevy Sonic. It’s 5″ longer than the Sonic, 1.2 inches wider, and taller by 3.1 inches. It’s also heavier by about 680 pounds. 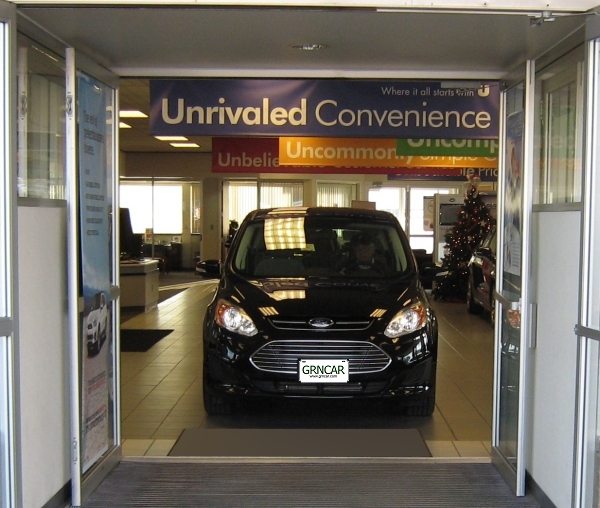 Unfortunately, the Bolt, even though longer, wider and taller than the Sonic has less cargo capacity. 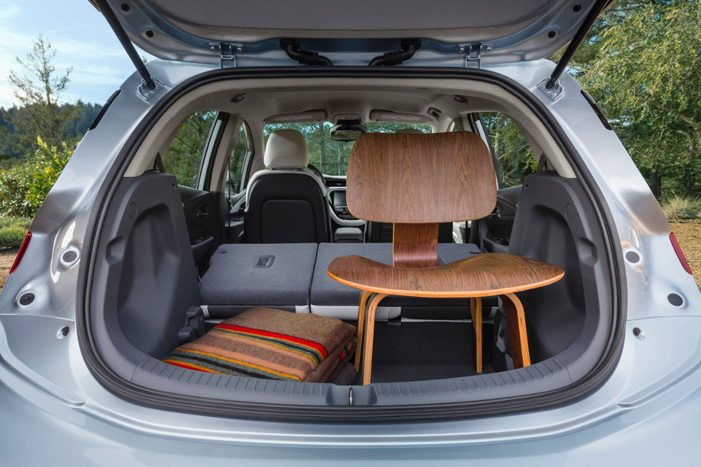 (the Bolt has a cargo capacity of 16.9 cu-ft, the Sonic 19 cu-ft.) On the other hand, even though it is a foot shorter than the Chevy Volt, it has more cargo capacity (the 2nd generation Volt has only 10.6 cu-ft). The battery pack is coupled to a standard equipment 7.2 kW onboard charger for regular overnight charging from a 240-volt outlet. 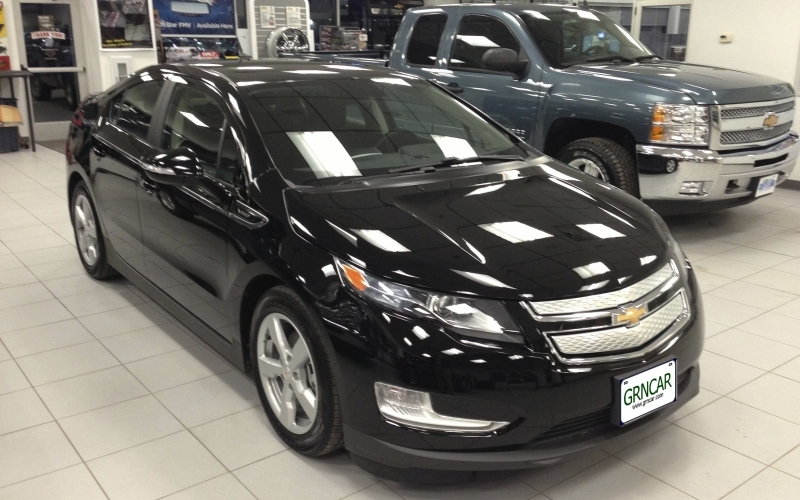 Chevy claims a typical commute of 50 miles can be recharged in less than two hours. The Bolt EV also features an optional DC Fast Charging system using the industry standard SAE Combo connector. Using the DC Fast Charging system, the Bolt EV battery can be charged up to 90 miles of range in 30 minutes (depending on the outside temperature). 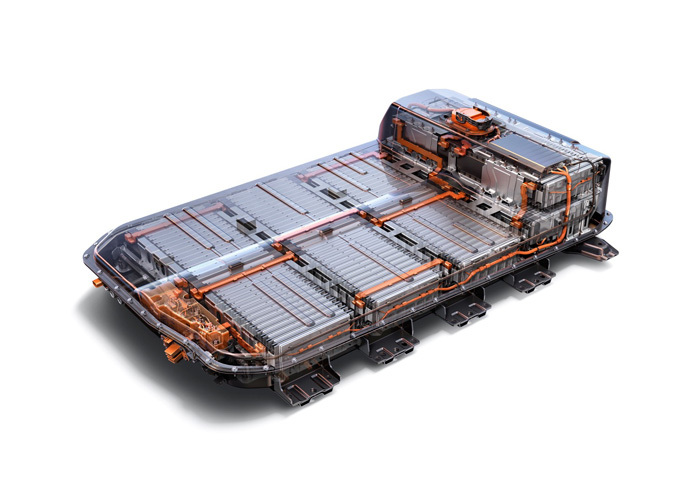 The Bolt EV battery will be covered by an 8-year/ 100,000 mile (whichever comes first) limited warranty. 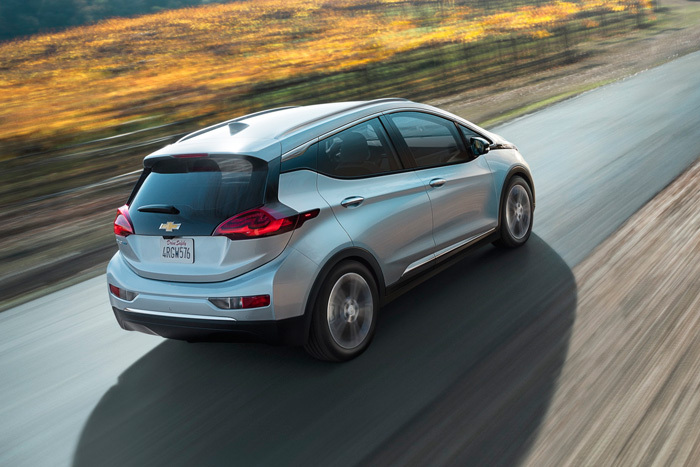 Chevy predicts the Bolt will be available in late 2016 as a 2017 model. Weight 3580 lbs. 3256 lbs. 2860 lbs. Legroom (front/rear) 41.6″ / 36.5″ 42.1/33.3 N.A. *Before any applicable tax credits.